I have a confession, I love tacos. In December, I learned that I’ve been eating tacos all wrong. 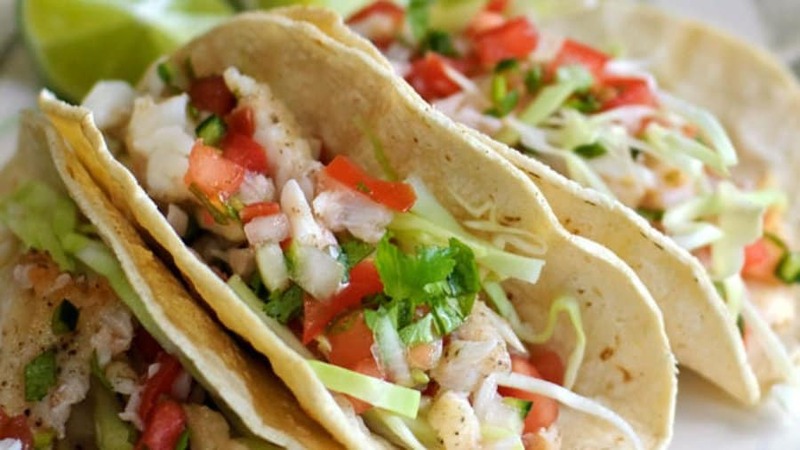 Fish tacos have two tortillas for a reason. The second taco is for a second pass once you’ve spilled taco fixings. I learned the second tortilla isn’t for protection or load management of the overstuffed taco. It’s for cleaning up after the first taco pass. All that inevitable spillage. Isn’t it funny how we can totally miss the simplest solution, even when it’s right in front of our face?